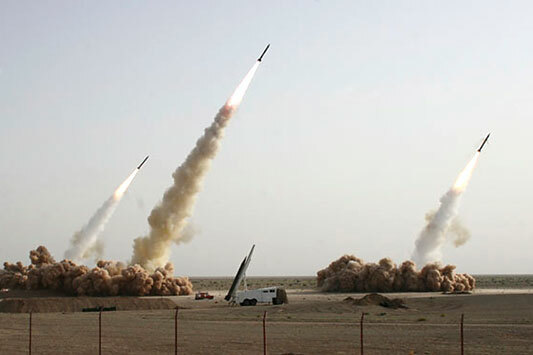 It seems the Iranians felt like four missiles are much more intimidating than three. 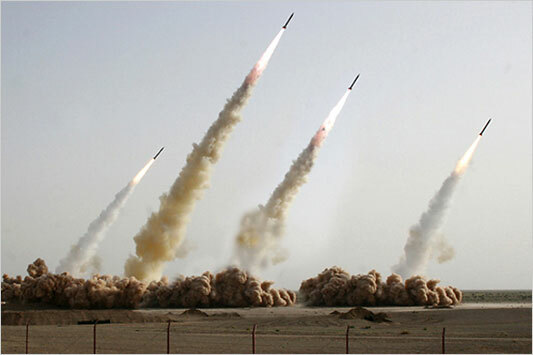 They released a photo yesterday of their successful launch of missiles capable of reaching Israel. The photo shows four missiles race from their launch pads into the sky sending a collective chill down the spine of everyone outside of radical Islam. The problem is the image is very obviously manipulated to make it look like four missiles were launched. The real photo later surfaced revealing that only three missiles were launched. In fact, a mobile launch vehicle seems to show a fourth unfired missile. Tim Russert, the NBC political analyst who was the first to call Florida as the key state in the 2000 presidential election, has died of an apparent heart attack. Russert became the host of Meet the Press in 1991. He was known for his tough questions, great sense of humor, and being an extremely loyal Buffalo Bills fan (where the sense of humor came in handy). This is really sad. The timing would have never been great for this sort of tragedy, but we need him now more than ever with the 2008 presidential election just around the corner. RIP Mr. Russert.